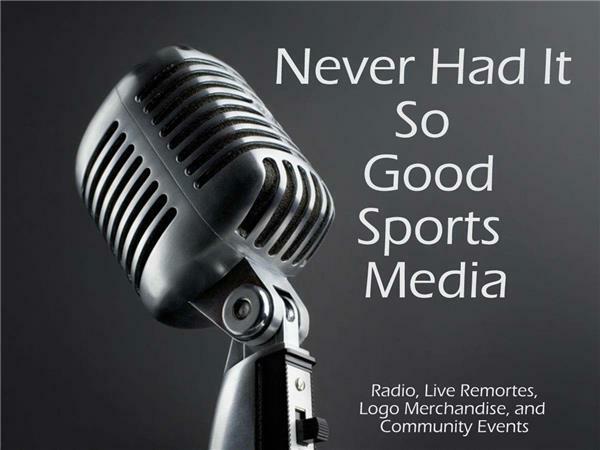 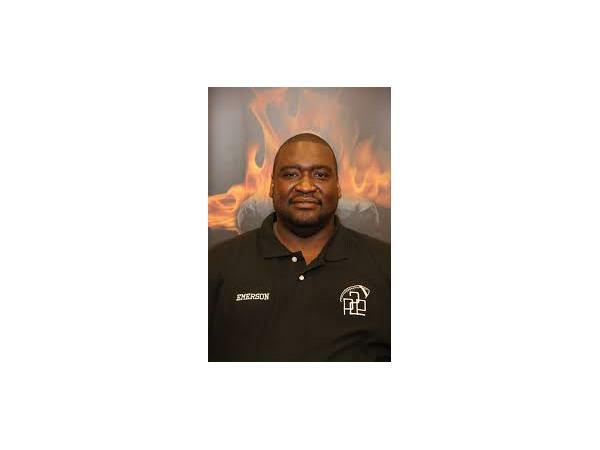 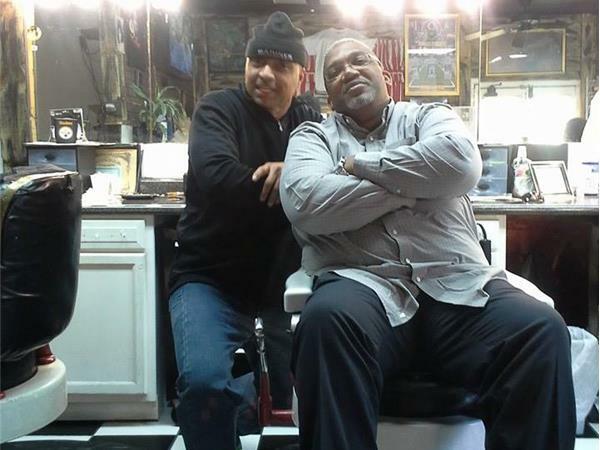 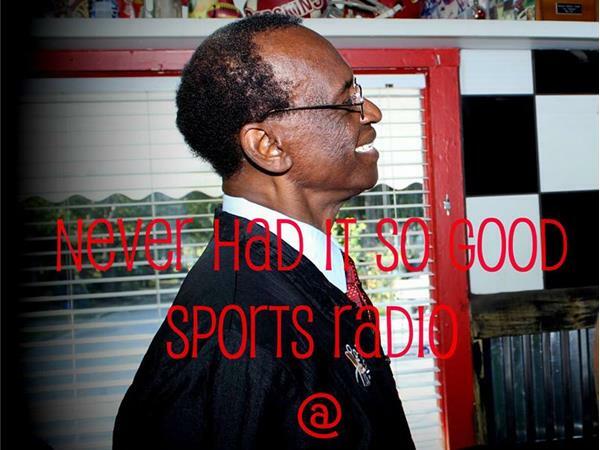 Never Had It So Good Sports Radio discuss the hot topics of the day in Sports every week day. 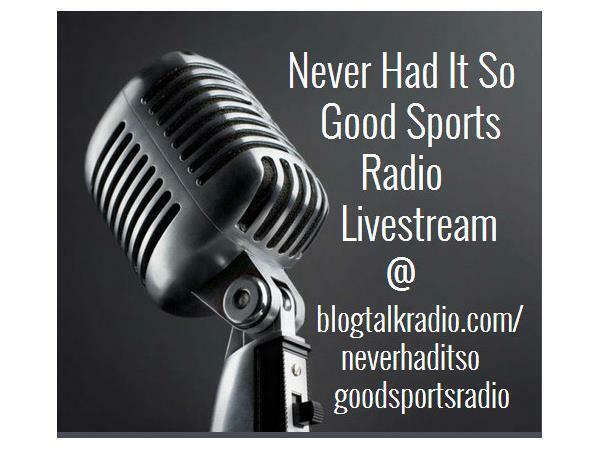 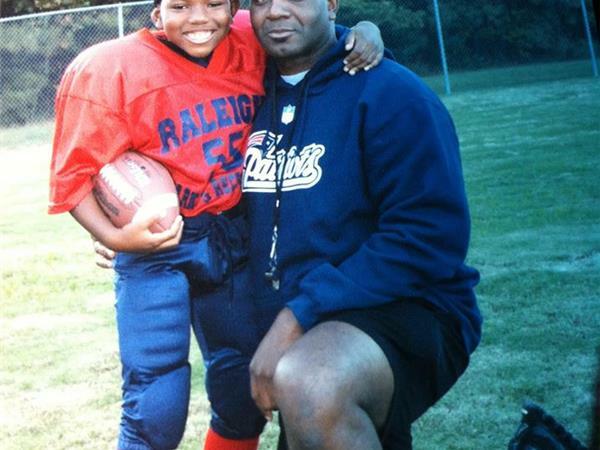 We talk about the High School Player Development Camp in conjunction with the NFL and the National Guard. 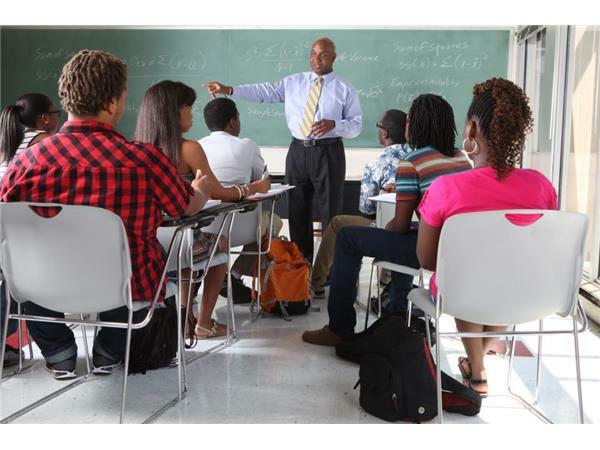 And, Dr Stanley will discuss the importance of education at an early age.